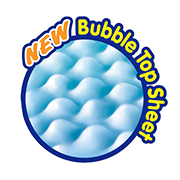 The new Bubble Top Sheet reduces the area that comes in contact with your baby’s skin, thus protecting your baby's delicate skin from harmful bacteria that leads to diaper rash. 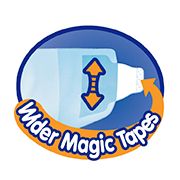 It allows air to flow freely between the diaper and skin so your baby stays dry and comfortable. 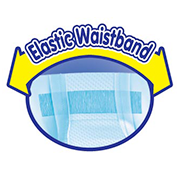 Stretchable and soft waist band that fits snugly on your baby’s waist for better fit and easier movement. 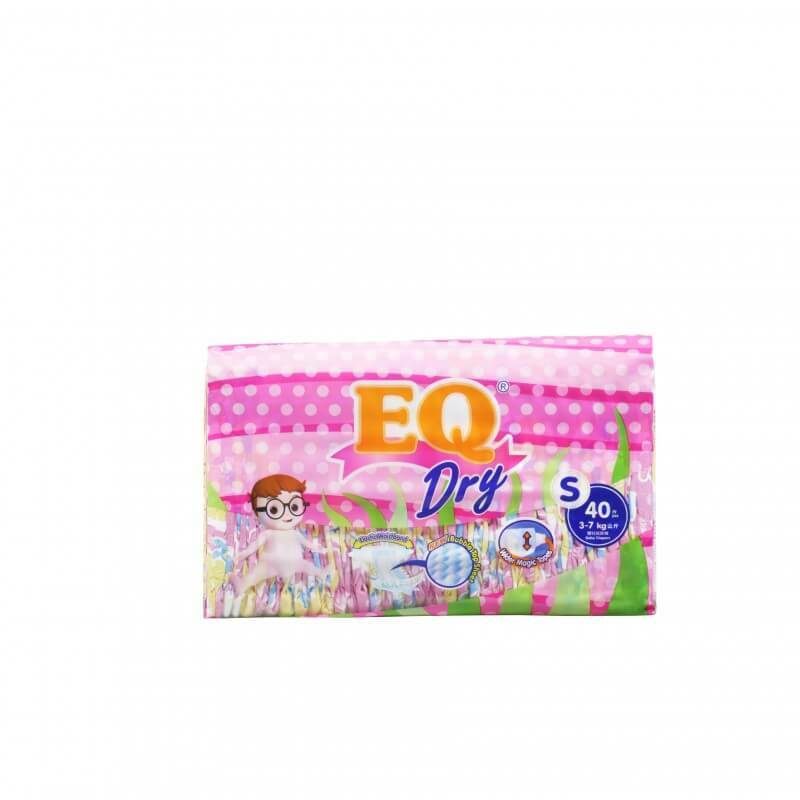 The super soft, breathable cover gives baby ultimate comfort by ensuring regular air flow thus, reducing heat build up. The colorful design makes for a joyful wear as baby grows up.